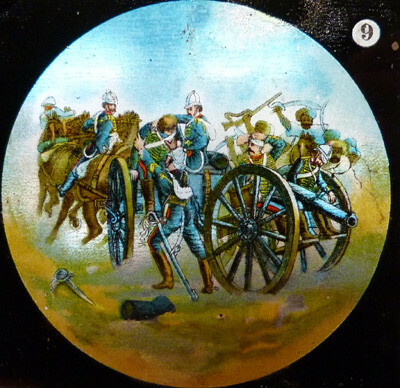 A fine and original Set of 19th Century British Battles Colour Slides. 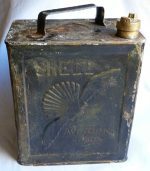 Interesting, unique and original set of 19th Century full colour magic lantern slides of British battles of the 19th Century - comprising 11 slides and all in variable condition. 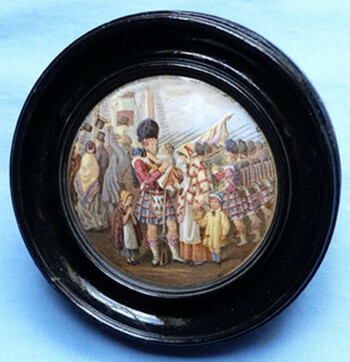 Fascinating subject matter for those interested in British military history. Size of each slide is 3 inches x 3 inches. 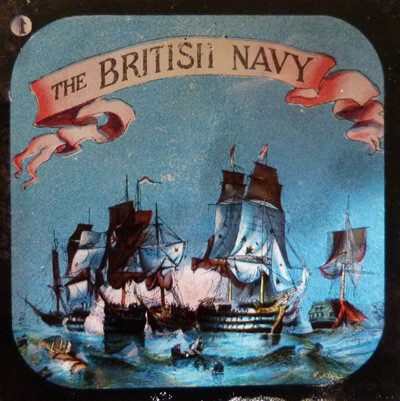 Please see my other magic lantern slides, including the British Royal Navy of the 19th Century.